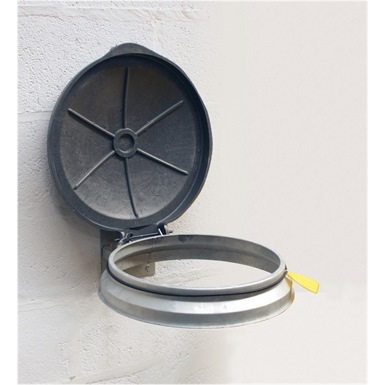 Wall Mounted Sack Holder galvanised saves valuable floor space, easy fit Elastic bungee cord bag clamp, perfect for factory environments. 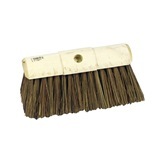 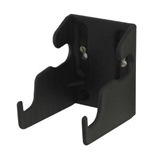 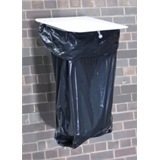 This Wall Mounted Sack Holder is also available in rectangular shape product code WMBG giving you a choice of options. 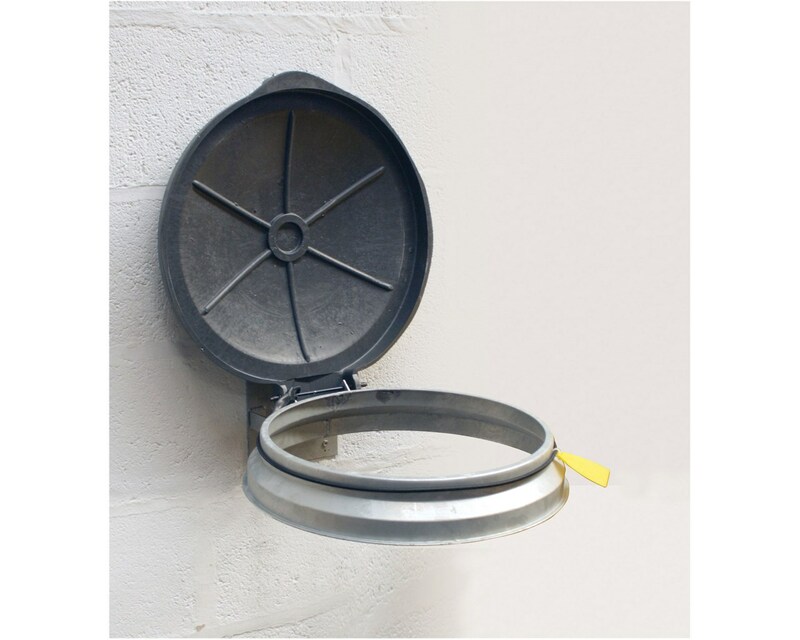 Circular wall mounted sack holder. 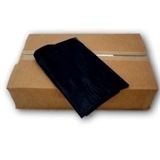 Not the sack holders you were looking for? 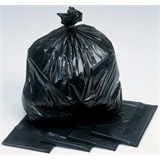 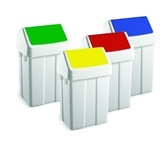 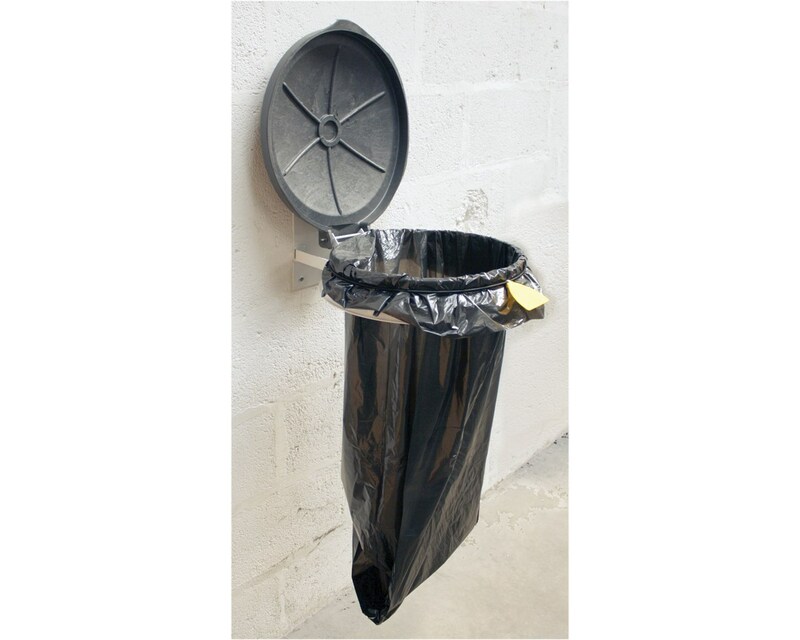 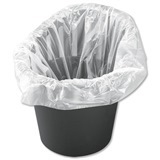 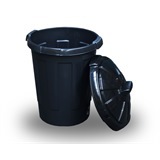 View more sack holders or our entire range of refuse products.